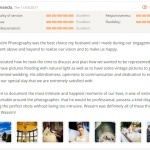 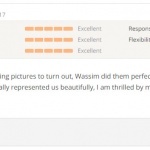 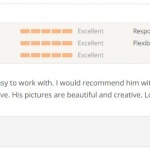 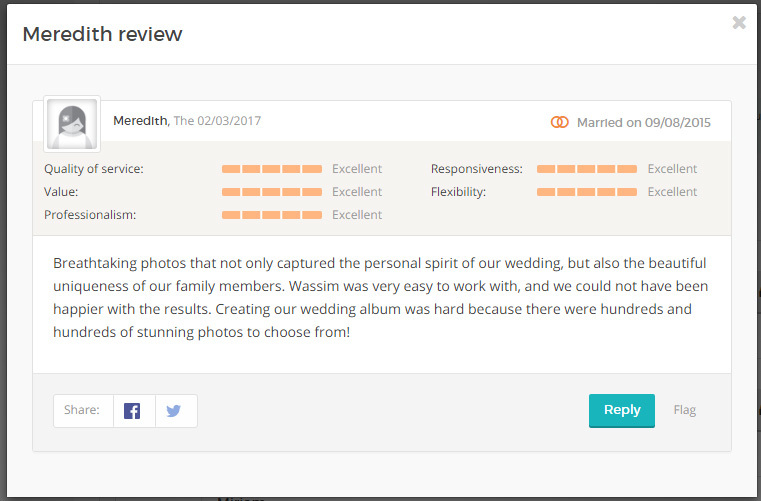 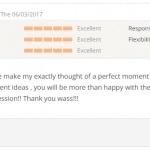 We have received a few more excellent reviews on WeddingWire from our past clients. 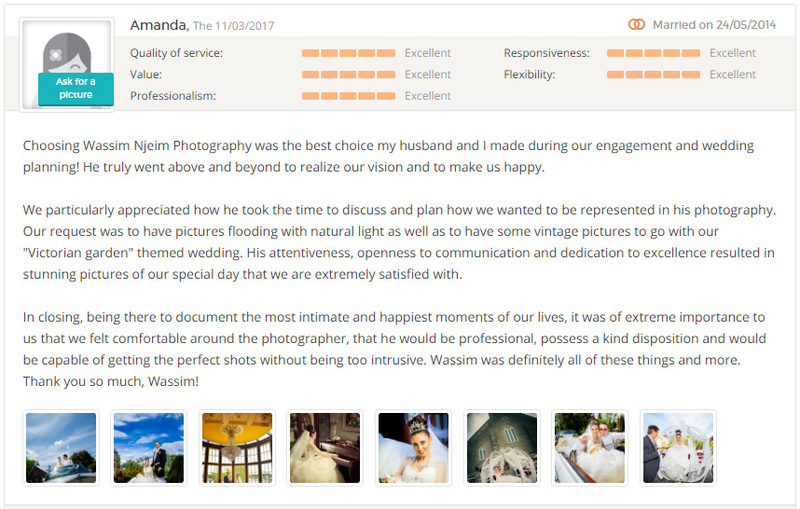 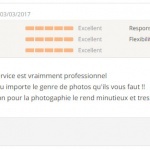 Thank you Aurora, Milène, Miriam, Meredith, Rawan and Amanda for your excellent reviews! 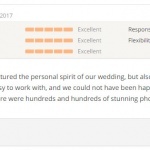 And Thank you for letting me be a part of your special day.